The Granite Gurus: Utah Valley Parade of Homes--Starts Today! Utah Valley Parade of Homes--Starts Today! 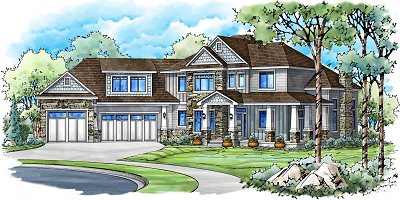 The Utah Valley Parade of Homes starts today! Check out our work in the beautiful Home #7 by Millhaven Homes. The parade goes from today, June 8th through Saturday, June 23rd. Open daily from noon to 9 pm, closed Sundays and Mondays. You can find more information and purchase tickets on their website. Photo of Home #7 by Millhaven Homes. Photo: Utah Valley Parade of Homes.